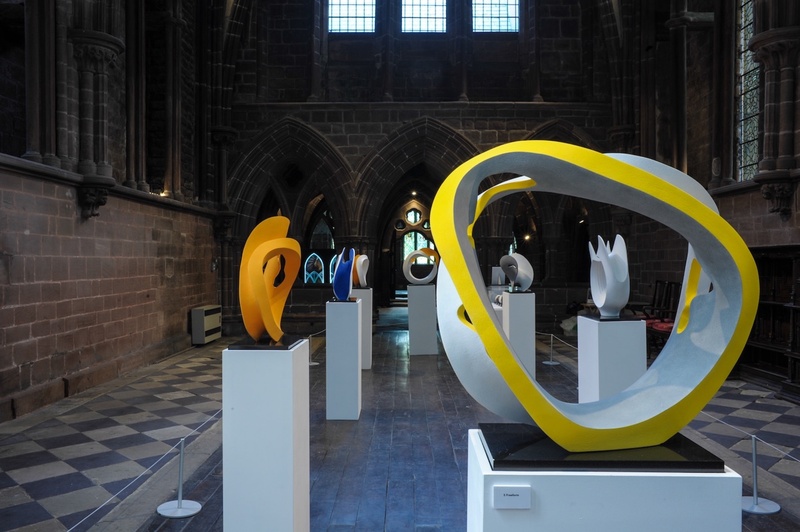 Serene Space exhibition in C14 Chapter House at Chester Cathedral May 2018. Large work 60cm in height was made especially for this show. It was a great success and has led onto some interesting commission work.